If you’re a newlywed or are getting married soon, it’s time to start talking with your sweetie about money. Being on the same page about money is critical to having a successful marriage, because it sets you up for financial security. Money fights and money problems are the top predictor of divorce, but the good news is these issues are preventable! 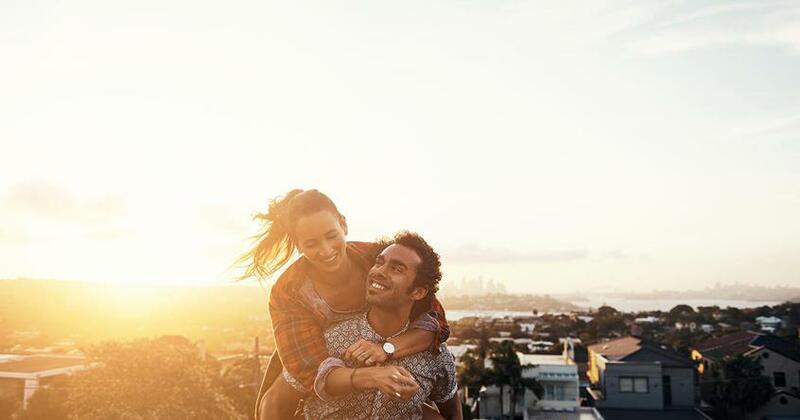 Getting on the same page now creates a strong foundation for financial security, leading to a healthy marriage that will last ‘til death do you part. Plus, you’re stopping money fights before they start! Financial security is having the money to achieve a desired standard of living now while still being able to cover emergencies and future financial goals. Imagine not having to worry about your old car finally dying because you have the cash to buy a replacement without taking on debt! That peace of mind means you’re financially secure—and stronger in your marriage. The process of combining your finances doesn’t have to add stress to your wedding planning or ruin your newlywed bliss. It can actually be fun! Transparency is key! Be open and honest about your current individual situations, including your debt and your views on money. You might want to discuss what your parents taught you about money and what you do and don’t agree with—kindly, of course. Stay away from criticism and judgment. Learn how to communicate effectively with your spouse. Once you’re married (but not before! ), it’s time to give every dollar of your combined income a name, assigning it to a specific expense category before each month begins. It’s good to go ahead and practice budgeting together while you’re still engaged. 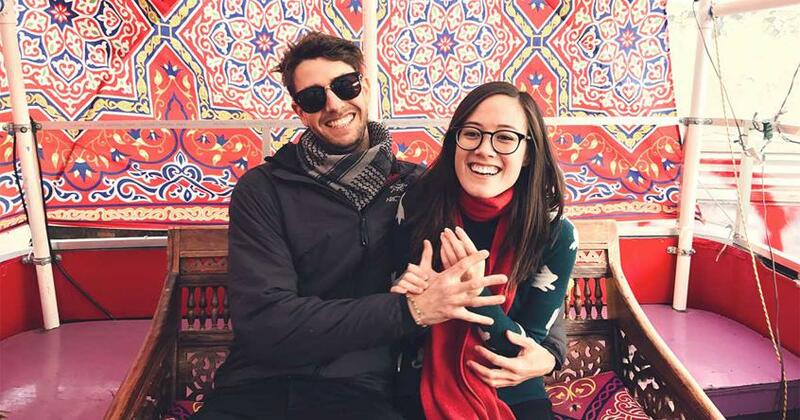 That way, you can adjust as necessary so things work smoothly once you’re budgeting as Mr. and Mrs.
Once everything is on the table, determine what Baby Step you’re on—as a couple. If you were on Baby Step 4, but your bride-to-be is on Baby Step 2, then guess what? You’re on Baby Step 2 now! But that’s all right! You love this person with all of your heart, so taking on “their” debt as “our” debt is a small price to pay in the grand scheme of things. Set priorities together and make a plan to achieve financial security by moving through Dave’s Seven Baby Steps as a team. If you want a satisfying relationship, you have to make your finances a priority from the start. 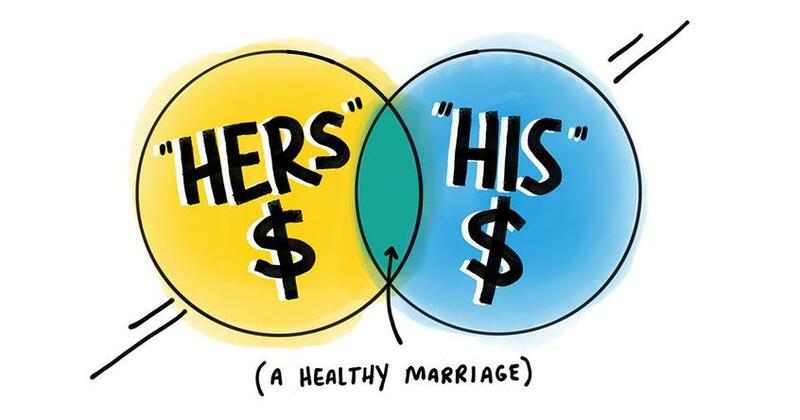 Couples who agree about money and have healthy finances almost always have a better marriage! And lots of couples find that being unified about money increases their intimacy overall. It’s healthy for all aspects of their relationship! Like Dave says, “When you can talk about money, you can talk about anything.” If that doesn’t make you want financial security, we don’t know what will. As you begin this money journey together, you’ll build a stronger marriage, future and family tree! You’ll create a legacy that’ll be around long after you’re gone. Congratulations on your decision to make financial security a priority from the beginning, and blessings on your marriage! Financial Peace University (FPU) is Dave’s class that’s perfect for newlyweds—get on the same page with money before you tie the knot! FPU classes are happening all the time, nationwide. Learn more about this life-changing class and find one meeting in your area today! If you've been in a serious relationship for longer than five minutes, you get this.